So, you’re finally going to do it? Deposit? Check! Moving fees? Check! Mortgage? Check! Property? Check! If only it was that simple! 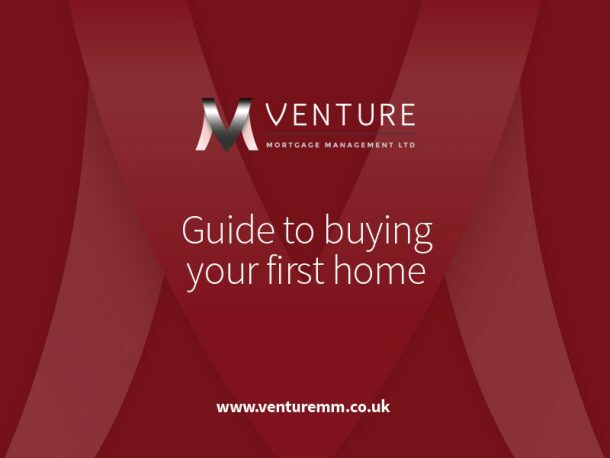 Our handy guide to buying your first property will give you a few tips and pointers to ensure you have all the knowledge and understanding needed to successfully navigate the minefield that is buying your first home. Sign up now to download this handy PDF guide. With us, the fee charged on a full mortgage application can, if necessary, be refunded. That’s right – entirely given back to you.